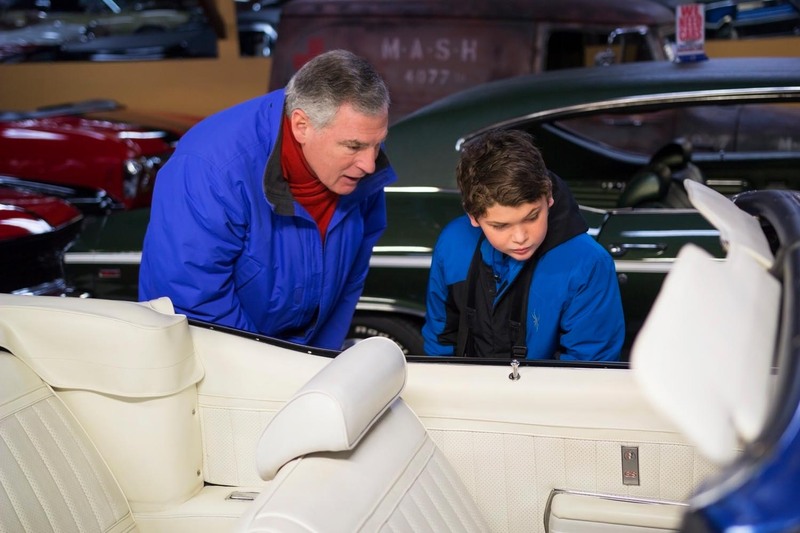 As a member of the Volo Auto Museum you'll enjoy a year of exciting benefits geared towards the automotive enthusiast. Members enjoy unlimited, free admission to the Museum, free admission to all museum events, 10% off food at the Pizza Place, and subscription to the Volo Auto Museum Newsletter that will keep you in the fast lane with news and information about exhibitions and programs at the Museum. Join today and be a part of the fun! Join online today by clicking on the membership level that's right for you.